In order to change your name in PUBG you need an ID card or Rename Card. Earlier for a free account you used to get two ID cards, now they only give one ID card per account. 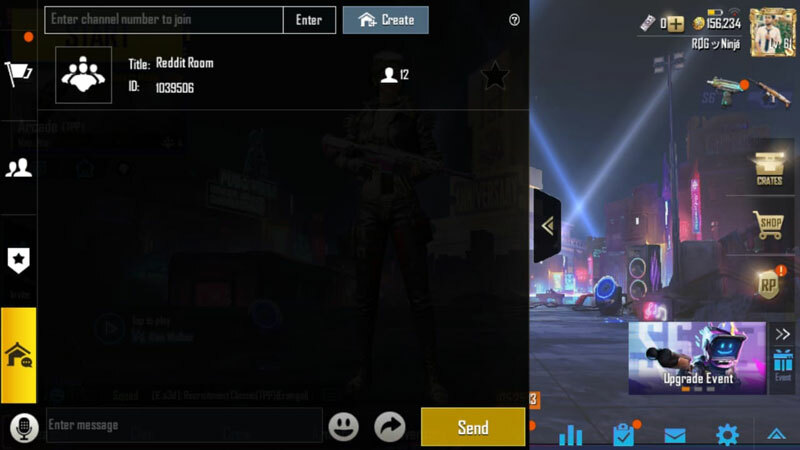 But there are other ways using which you can get an ID card in PUBG mobile for Free. 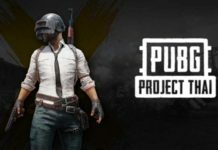 This is the most popular method, you get one free Rename card from PUBG. You can collect this ID card by complete 10th mission in the Progressive Mission section. Follow the below guide to get free ID card by completing Progressive mission. 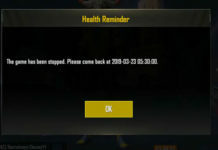 First tap the check mark option in PUBG mobile. Refer the below screenshot. Now select progressive mission and go to mission 10. You can see an ID card there, If you have already collected the ID card then skip to the second method. Now in order to complete mission 10 you need to complete all the missions from 1 to 9. They all are simple mission you can easily complete them. Only mission 9 is little complicated. To complete mission 9 (enter a chat room), Go to chat section by clicking the chat button. Once you are in the chat section, scroll down from the left side until you find this home like button. Tap the home button, here you will find an option to create a chat room or enter the chat room. Now creating a chat room is little complex, you can simply join an existing reddit chat room. Just type this ID: 1039506 in the text box and tap on Enter. Once you enter the chat room just send any message and mission 9 will be completed. Now again go the the progressive mission section and collect your ID card. You can get unlimited ID cards by participating in crew challenges. All you have to do is participate in crew challenges and earn crew points. 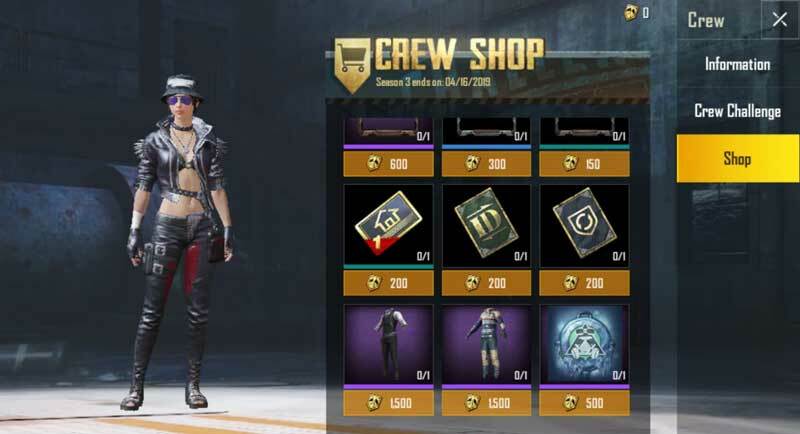 Once you have earned 200 crew points you can go to the crew section and then tap on shop. Here you can buy ID card for 200 crew points. You can buy unlimited ID cards from the crew shop. If you have bought Royal pass for season 6 then you can collect a free ID card. 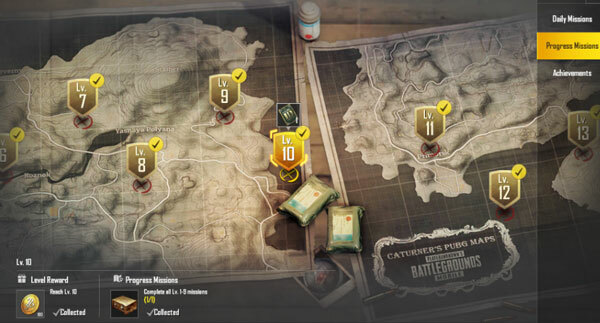 This is only for Royal Pass 6 users, apart from the free ID card you also get Royal Pass Mission cards. These cards can be used to complete missions. 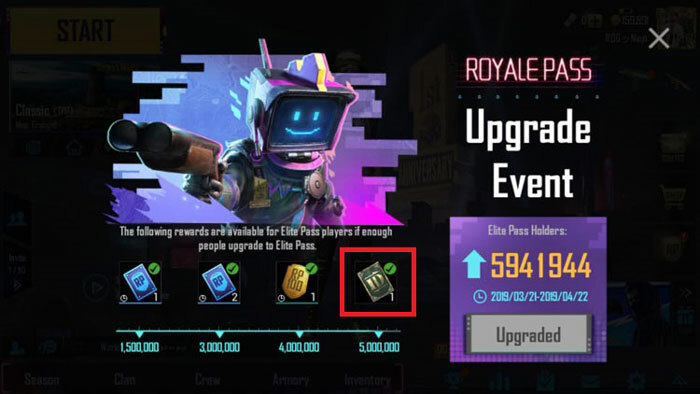 Once you launch PUBG mobile, you will find an upgrade event banner on the bottom right side. Tap on it and here you can tap on the rename card to collect it.